Molly Maid brings professional residential maid services to your home with cleaning plans and frequencies that work best for you. We provide house cleaning you can trust for the Birmingham area, including Homewood, Vestavia Hills, Mountain Brook, Hoover and Meadowbrook. Our customized service options allow you to choose cleaning services that fit your schedule and budget – because we all deserve a clean home and a little extra time for relaxation. 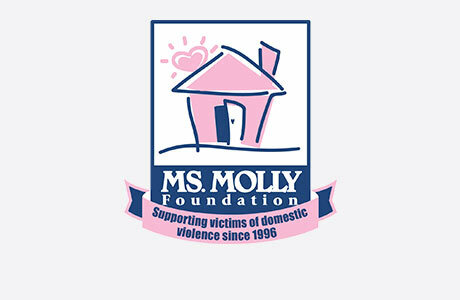 Let Molly Maid pamper your home – and you – with the best cleaning services in Birmingham! Our Birmingham home cleaning services offer customized cleaning to fit the needs of your home. We work from top to bottom; left to right, to ensure every corner of your home looks beautiful when we’re finished. No more worrying about whether your maid service cleaned the baseboards or blinds. Our professional staff covers it all. We’re proud to serve Birmingham and the surrounding area, including Homewood, Vestavia Hills, Mountain Brook, Hoover and Meadowbrook with our residential maid services. Call MOLLY MAID of Birmingham today at (205) 649-3549 to schedule your free in-home estimate! The cost of cleaning depends on the size of your home and how often you would like it cleaned. Our custom pricing allows us to create a plan that fits your schedule and budget. Schedule a free, no-obligation estimate to find out pricing for your home. What if I’m not happy after a cleaning? Our cleaning comes with a 100% satisfaction warranty because we know how important a clean home is to our customers. If you’re not happy with our work, let us know within 24 hours and we’ll come back to re-clean the space, free of additional charge. We clean your home from top to bottom, including dusting, vacuuming, and mopping. Bathroom and kitchens receive a complete cleaning, including showers and tubs, toilets, sinks and appliances.